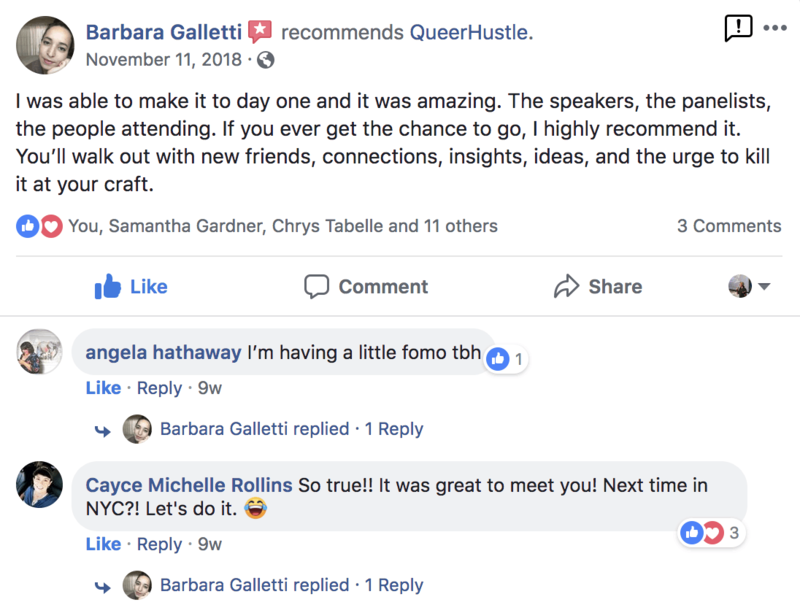 Here’s Why You Want Me Speaking at Your Event. 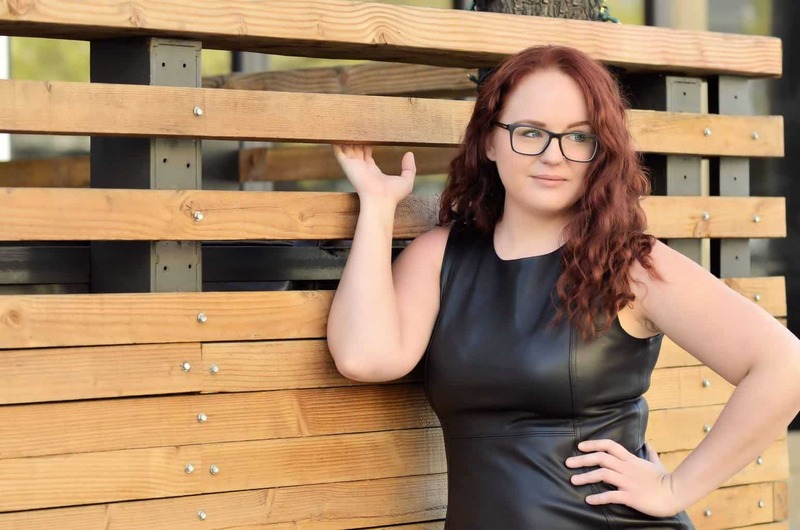 Beck Power is a nomadic entrepreneur, coach and speaker. 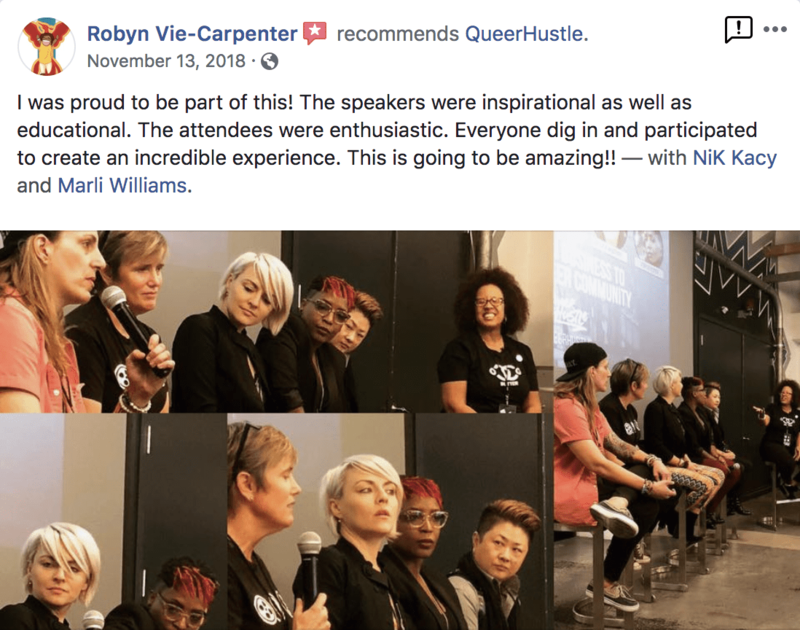 She runs QueerHustle, an online and offline community for queer women entrepreneurs, and NomadMe, which helps digital nomads work and travel better. 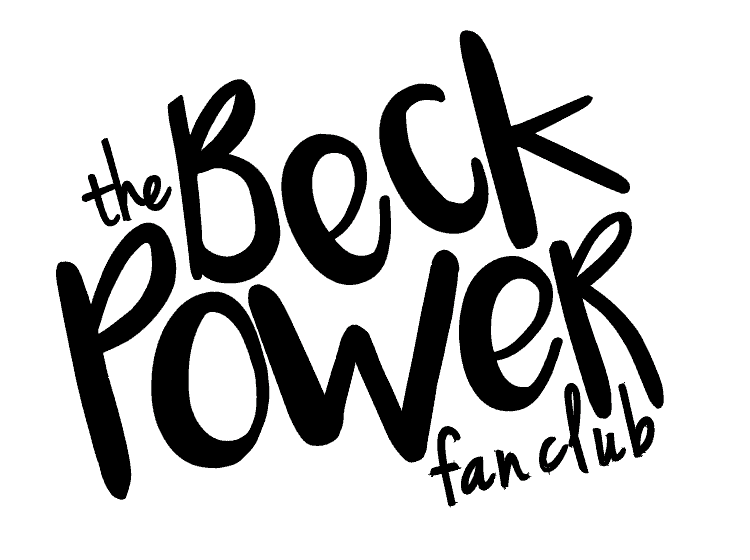 Beck is a former stand up comedian, musical performer and the organizer of the annual QueerHustle conference.